This is both a historical survey of wonderful images associated with tea over two centuries and a modern guide to collecting tea graphics. 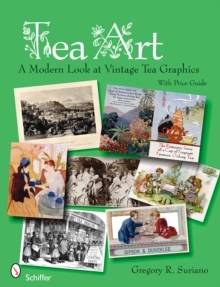 It is the first tea book to cover printed paper collectible art (rather than tins, teapots, and other objects), and has more than 160 images of rare materials conveniently organized as postcards, prints, posters, sheet music, book illustrations, periodical advertisements, and more. A lengthy illustrated survey of tea historyawith special emphasis on its popularization, marketing, and advertisinga discusses many categories of tea graphic arts. The illustrated value-guide gives current prices for items (both shown in the book and many additional pieces) and offers advice for collectors in each of the categories. 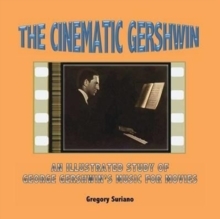 The extensive bibliography lists fiction and nonfiction tea books as well as current websites.